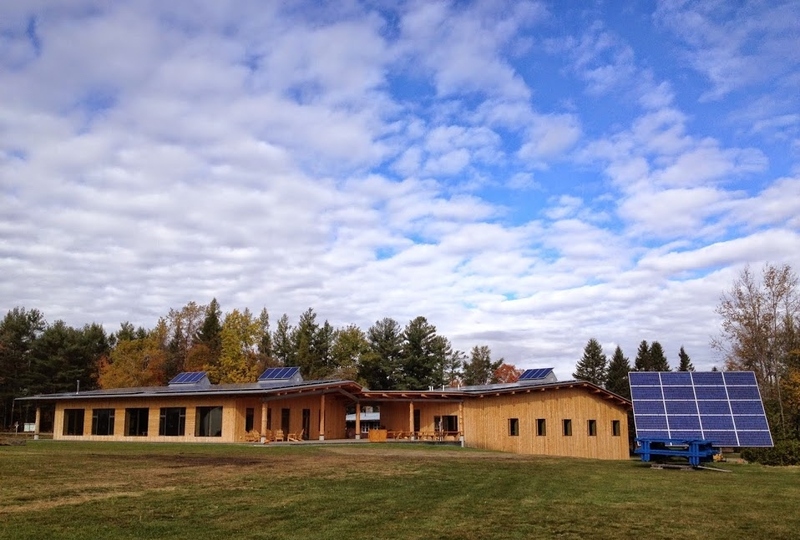 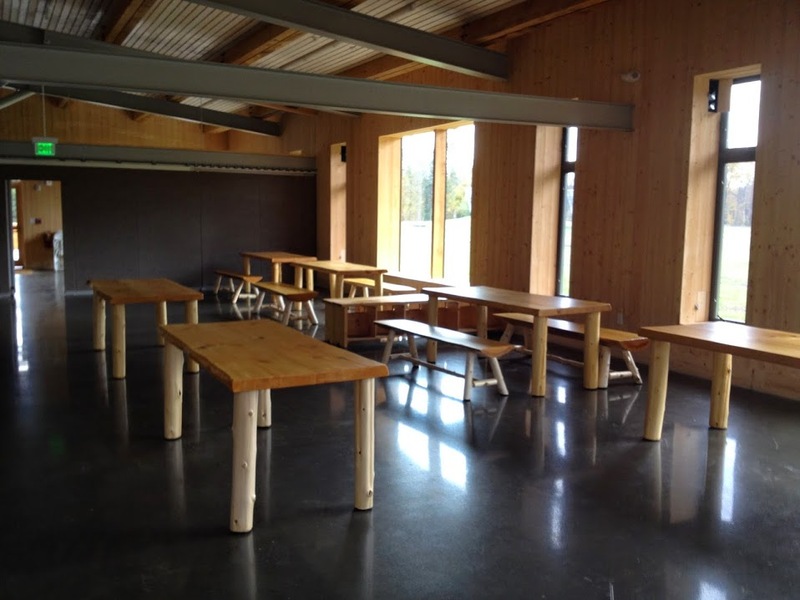 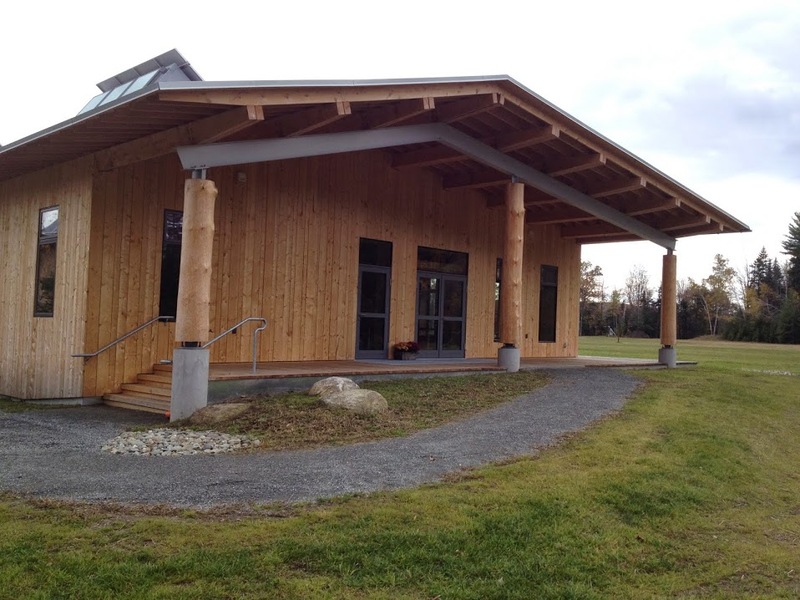 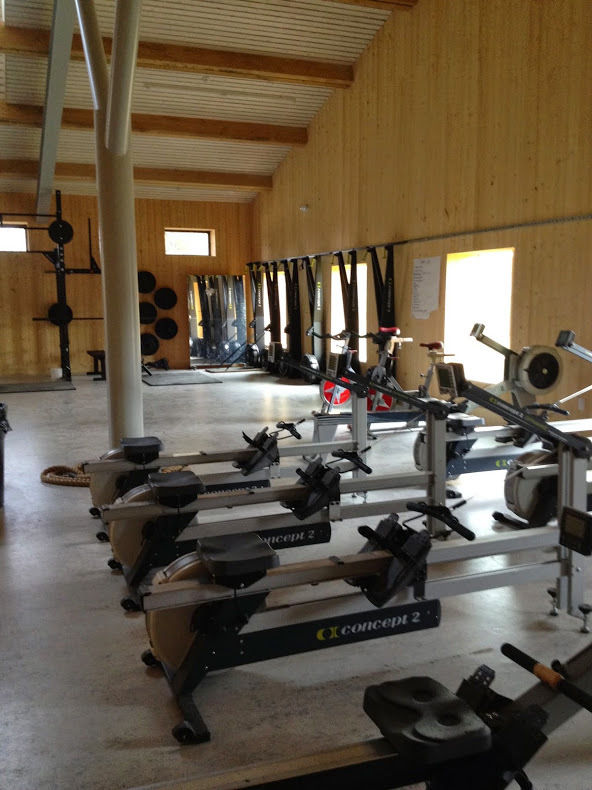 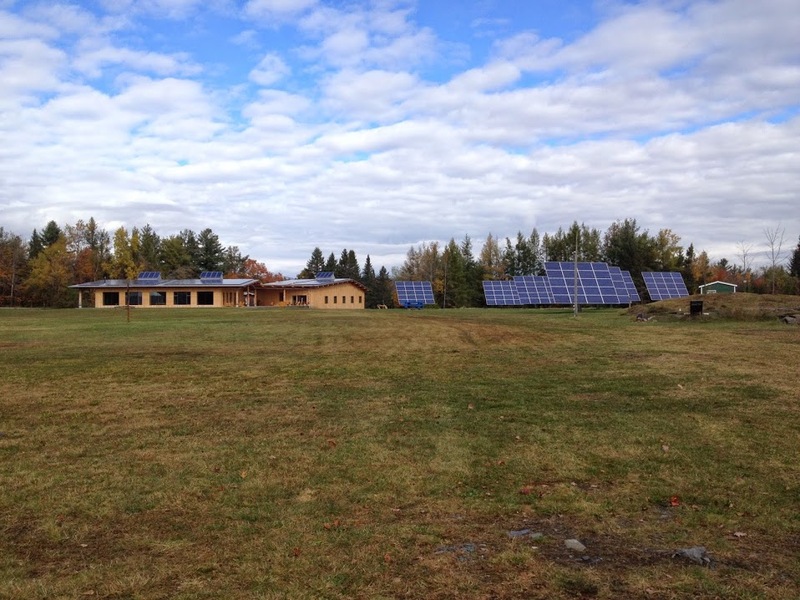 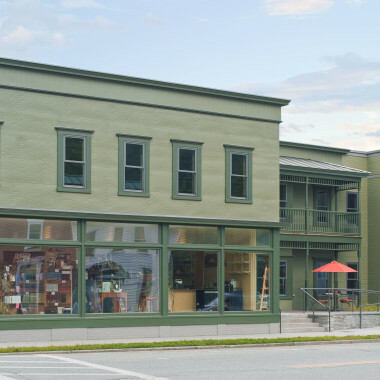 The Craftsbury Outdoor Center is a newly constructed 3,000+ square foot community space. 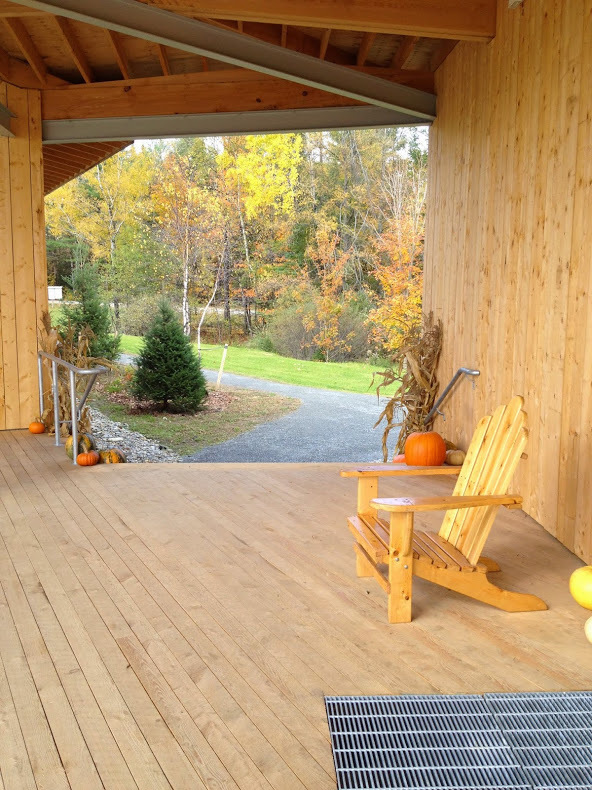 Its lodge and fitness center are connected by a spacious deck. 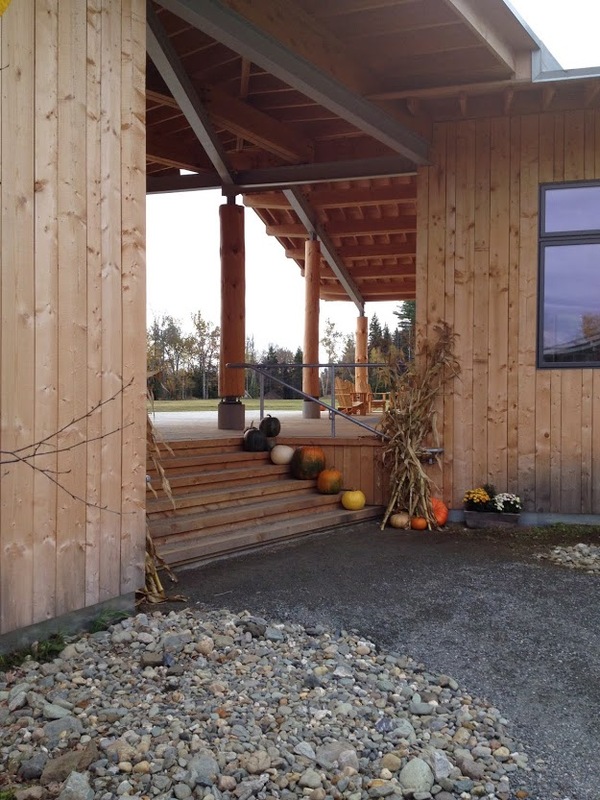 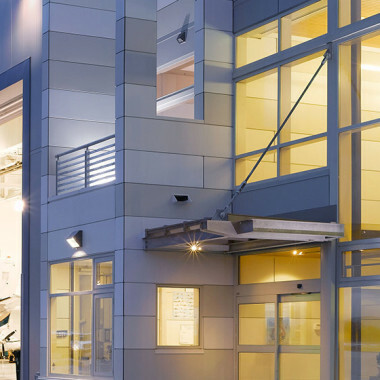 This energy efficient building was constructed with ICF walls. 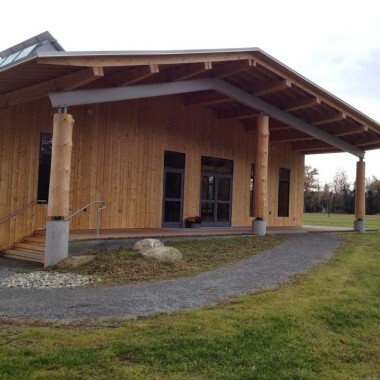 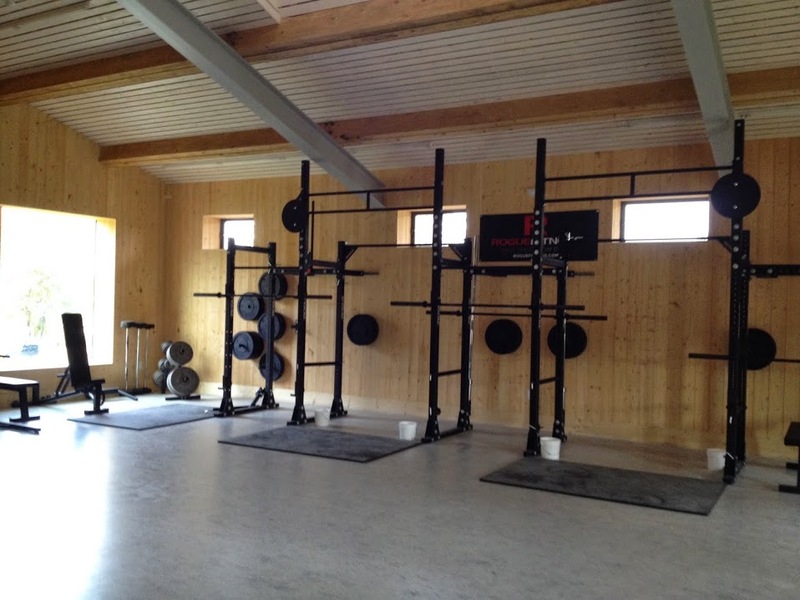 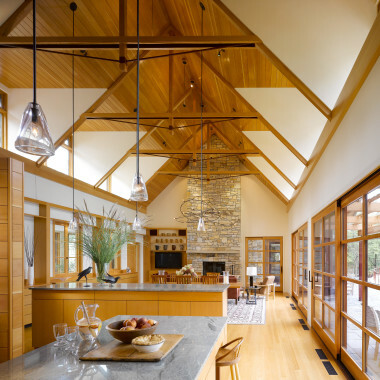 A combination of steel framing and wood purlins were used. 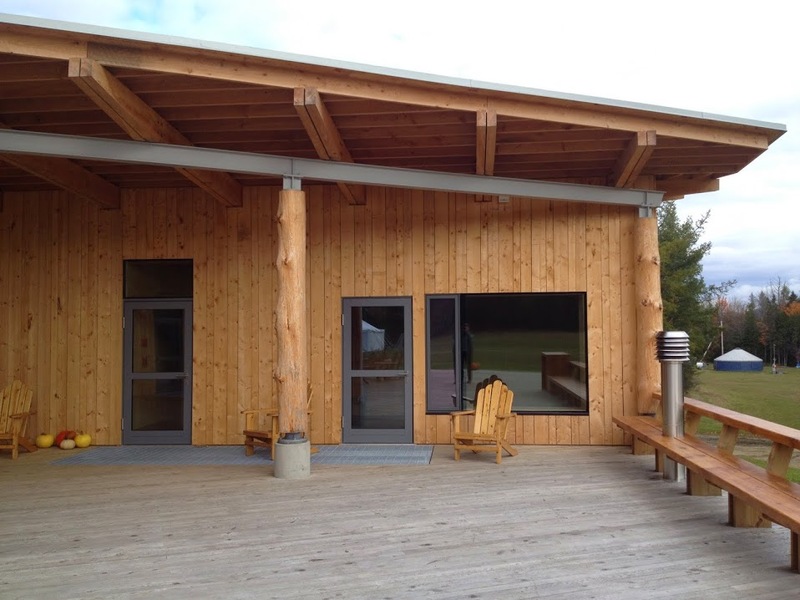 The exterior wood columns (located on the spacious deck) provide outside support to the connecting roof structure. 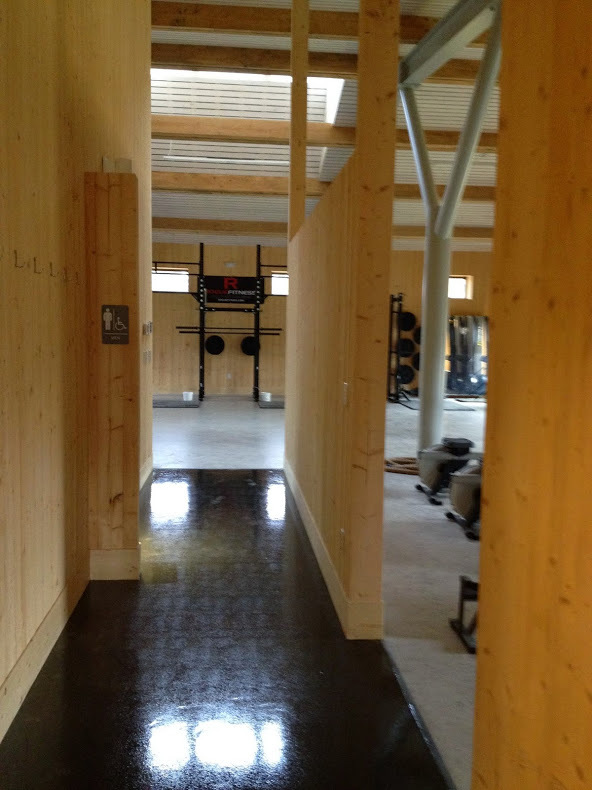 Inside the structures steel “trees” were used. 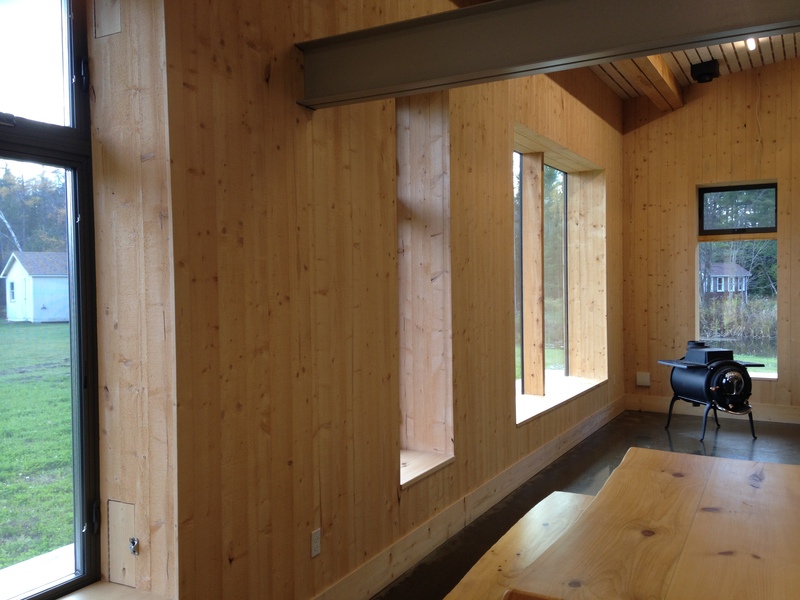 The steel works both as a brace and column to support the roof.